This is a sponsored post written by me on behalf of Ocala/Marion County VCB. All opinions are 100% mine. Where do you find the deepest, most memorable moments spent with your family? Do you remember where you were or who you were with? For me, it is almost always moments we spent away from the day to day “stuff” and took time to create something a little special through travel. 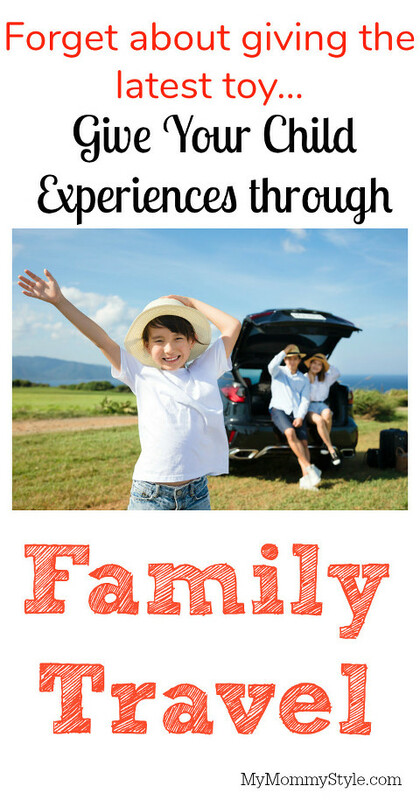 Creating family memories through travel has bound me so tightly with my siblings, parents, and extended family. My grandfather was an educator and not a “rich” man in the world’s standard, but he focused his money and attention on creating memories through travel with us and it has made all the difference in the bond we share. Recently I have been fascinated with the concept of giving the gift of experiences to those you love rather than things. This may or may not have been prompted by the piles of toys that my children have seemed to accumulate over recent years and seeing the lack of interest that they have in them over a short period of time. I’ve also read multiple articles that have supportedthe fact that people who take time to make memories together have a longer lasting sense of happiness than those who only give items to those they love. This illustrates the point, “You might buy a pair of shoes and think your shoes are really nice, until you see your friend’s shoes and they’re nicer. But people’s experiences – their vacations and their times out with their friends isn’t susceptible to social comparisons.” source. In a day and age that comparison is so readily available, it is easy to get caught up in the “grass is greener” mentality with possessions whereas when it is a special moment/experience shared between two people or more, those are things that you cannot compare or necessarily replicate. This was the kind of thing I wanted my family to focus on! My family is extremely close and I owe it to the days we spent on the lake as a family, or chasing each other through the trees at our family cabin. I want my children to build relationships with each other so that in times of need they have their family to turn to. My husband and I took this message to heart and started discussing ways that we could make the change in our own family and our marriage as well. We started to try focusing on ways to create memories rather than possessions. We went to the theater more, took more walks, started working out together, and took time to go to mountains. Now as we get closer to the holiday season and start to think about gift giving we are now thinking of what we want our children to experience or what we know they would love learning more about rather than snagging the latest and greatest toy. This has led to more lessons, daddy or mommy dates one on one with our children, extended weekends, and traveling to new places we have never been. Have you considered a fall get away to enjoy the coolness of the air and warmth of summer’s end? You should visit Ocala/Marion County and discover the beauty of Florida in a brand new way. Ocala/Marion County is positioned in an ideal location of central Florida and has endless opportunities for adventure and fun. I love going to a place that offers so many different options for family adventures. 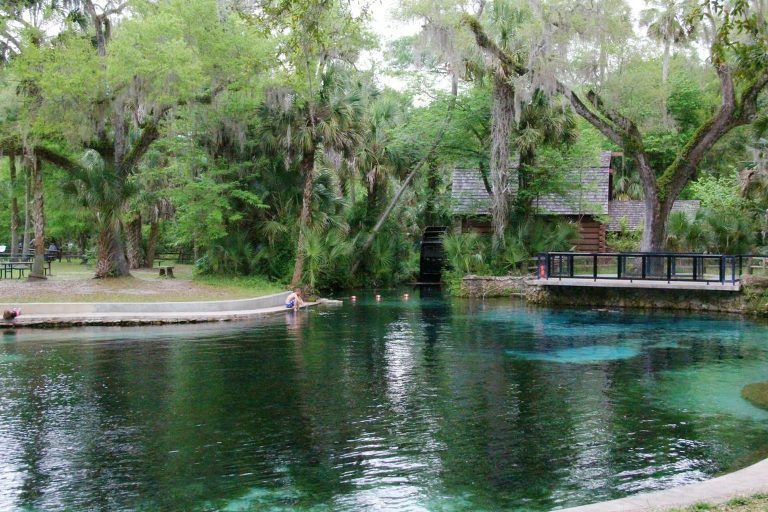 Ocala/Marion county has multiple crystal springs to enjoy that stay at a balmy 72 degrees all year long, you can enjoy Alexander Springs, Junipers Springs, Salt Springs and many more. If you are looking for more adventure you could snorkel, canoe, fish, kayak, boat, or paddle board in the various lakes in the county! There are gorgeous bed & breakfasts, top hotels, cozy cabins, and family-friendly campsites to fit any budget or experience you are looking to have. I know that my favorite memories from my childhood are surrounded with trees, adventure, and enjoying the outdoors with my family. I think you get to enjoy each other in such a unique way and really make memories that will last much longer than a toy or trinket. Keep in mind that there are many options available forOcala/Marion County Lodging. You can choose from hotels, cabins, vacation rentals or camping grounds to fit the kind of experience you are looking for in Ocala/Marion County! There are so many ways to explore and enjoy Florida! You can find a full list of Ocala/Marion County Activities here. 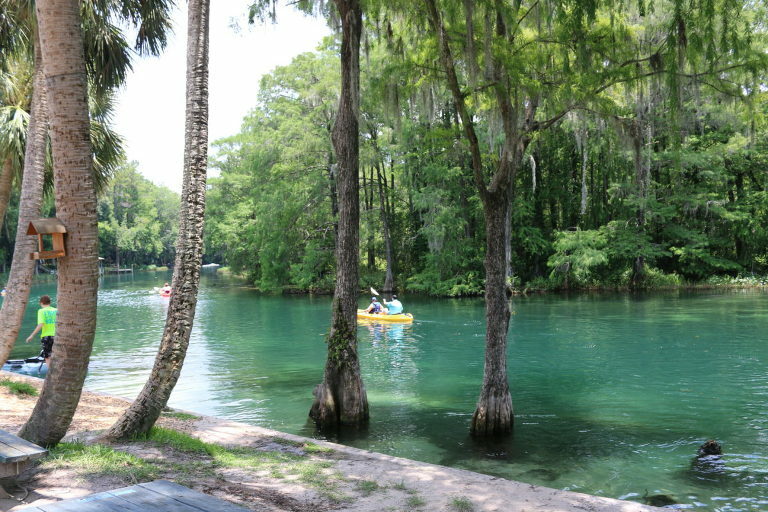 You can find a full list of 17 vacation ideas for Ocala/Marion County here! If you are looking to celebrate with a horse lover you can find no better place as the horses here to be admired and enjoyed! You can attend a horse show, visit a horse farm, or take an adventure yourself on horseback. Fall is the perfect time to escape into the comforting canopy of changing leaves and gorgeous landscape. If you enjoy live music and art, you can also attend the art festivals held annually in historic Ocala/Marion County. This includes the LIVE Harvest Fest happening in Tuscawilla Park. This year’s Harvest Fest will be on Saturday, November 11, 2017. Last year there were over 6,000 attendees and the passion and fun of this event is growing every single year. Learn more about Florida Travel and all it has to offer!